NTA, the telecommunication authority is working to manage the dangling overhead telecom and ISP’s wires in the cities. NTA will work with a pilot project to manage or underground Aerial wires and cables. For which, NTA shortlists four consultants to develop standards for laying out Aerial / Underground cable in cities like Kathmandu, Pokhara. The entangled telecom and ISP wires / cables has been a trouble for the maintenance of their services. Short circuit with power lines and breakage has disturbed their services for long time. Also Read, Fiber cut, a major problem for Telcos and ISPs. It has also spoiled the beauty of the cities. 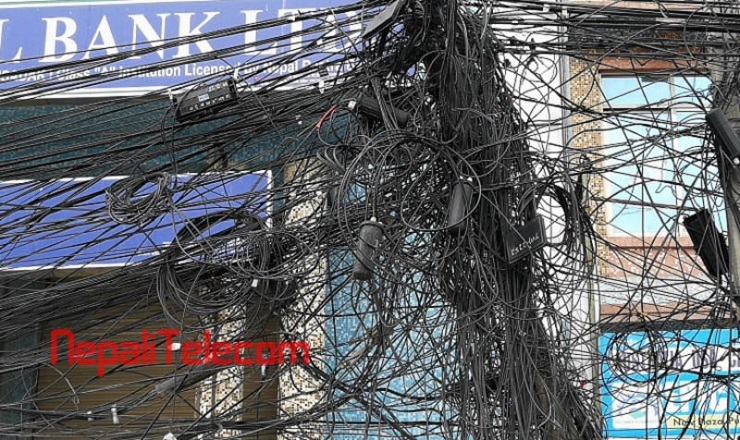 Due to lack of coordination among telcos, ISPs and proper guidelines, Government has not able to manage the wires. There are several kinds of wires, cables for electricity, telephone, cable TV, ISPs in the different poles of NEA and Ntc. 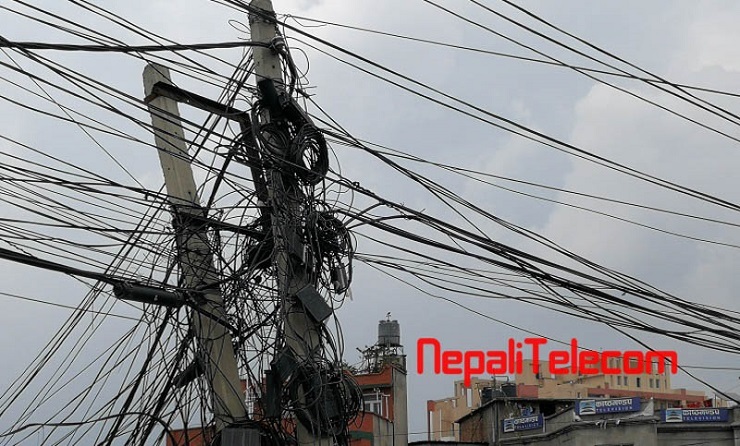 The stakeholders for such wires are Kathmandu Metropolitan city (KMC), Nepal Electricity Authority, Nepal Telecom and ISPs. Aerial wires in Kathmandu tarnishing the beauty of the city. Now NTA will ask the commercial and technical proposals from these firms and select the one based on quality and cost. The selected firm will prepare for a pilot project to manage the dangled wires for the beautification of the city. They will try to integrate the wires from several companies into one and underground the overhead cables. Underground cables and the design of ducting. renting other cables, optical fibers. They will perform the sample testing for one place for the above works. 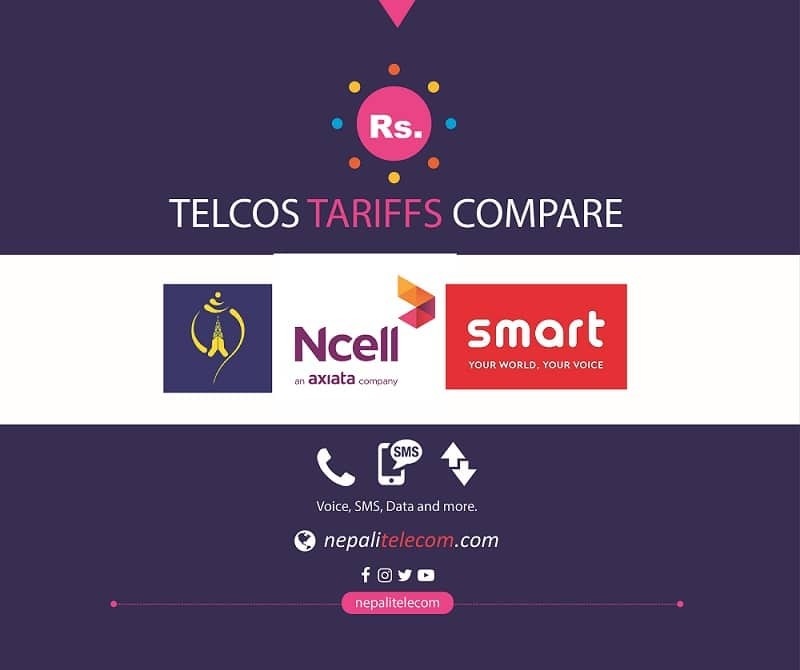 Once they find it successful, they will ask all Cable TV operators, ISPs and Nepal Telecom to follow the same standard. They will also implement the same in other places too.